Cell Archives - Horror News Network - The Horror News You Need! We finally have a trailer for Cell, based on the book by Stephen King. 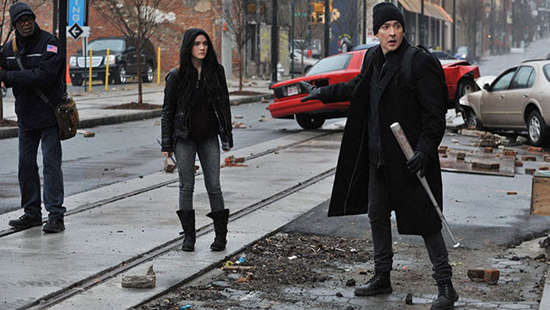 Samuel L. Jackson and John Cusack star in the film, which its theaters and VOD this summer. You can view the trailer, poster and full release info below. 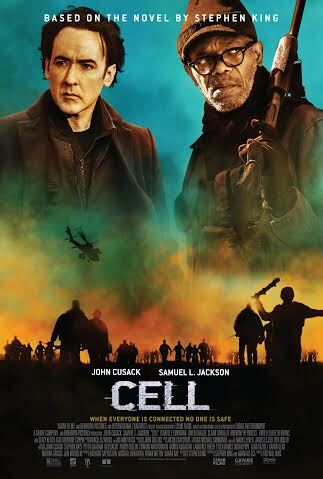 Saban Films has acquired the rights to the sci-fi thriller ‘Cell,’ which stars John Cusack and Samuel L. Jackson. It is based on the Stephen King novel of the same name and is directed by Tod “Kip” Williams. It centers around a graphic artist (Cusack), who is struggling, and teams up with a small group of people to travel across New England to reunite with his son, following a mysterious cellphone signal results in the population turning into mindless animals.